Dr. Carmen Traywick and Dr. Frederick Weniger of LUX-A Medical Spa are pleased to announce the arrival of FemiLift laser treatment to their Bluffton, SC, practice. 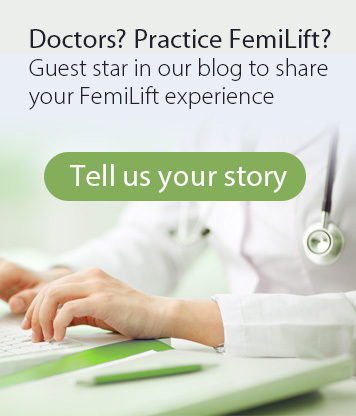 FemiLift is an innovative FDA-approved non-surgical vaginal rejuvenation treatment. The procedure uses fractional CO2 laser technology to revitalize the vaginal tissues, by stimulating the production of collagen. The laser deep heats the inner layers of the vaginal tissue, so as to tighten the tissue and restore proper function to the entire vaginal area. “FemiLift is a cutting-edge procedure that is quick and painless, and has been clinically proven to treat feminine health concerns such as vaginal dryness, vaginal laxity, and recurring infections,” says Dr. Carmen Traywick, co-founder of LUX~A Medical Spa. “It has also been shown to have a positive impact on a patient’s overall quality of life,” she adds. FemiLift is a safe and effective treatment that does not involve surgery or downtime and has long-lasting results. 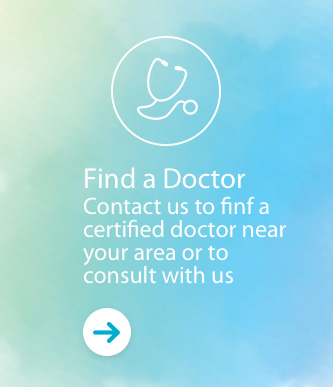 It is an in-office procedure that takes about 15 minutes to perform. Patients can expect to see results after a single treatment, and this will continue over the course of the recommended number of 3 treatments.